Torhaus- A Modernist, Bauhaus inspired gatehouse. 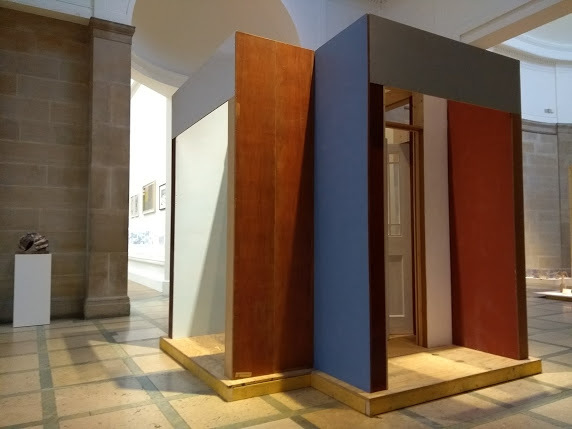 National Gallery of Scotland, RSA building, Edinburgh, 2018. Plywood, H2740mm, W2740mm D 2740mm.